At Dublin Orthodontics you can rest assured that you are in excellent hands. All our team are friendly, knowledgeable and focused on providing the best possible treatment for our patients. Each member of the team has been carefully chosen because of their skills, experience and positive attitude towards patient care. 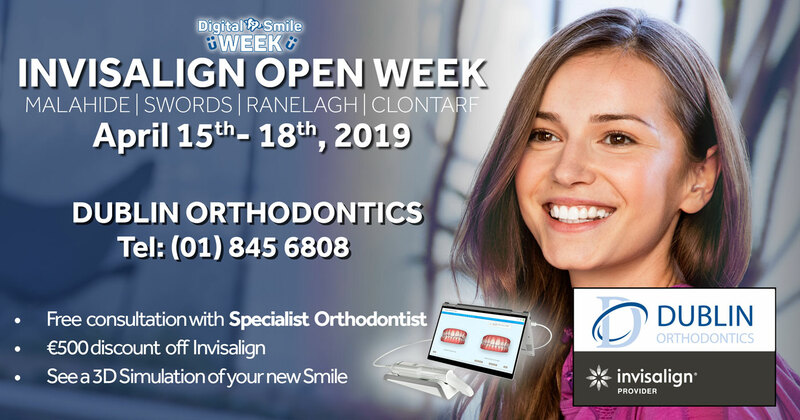 All of our orthodontists are on the Irish Register of Dental Specialists, which means they have completed 2-3 years of postgraduate training in orthodontics, in addition to five years at dental school. 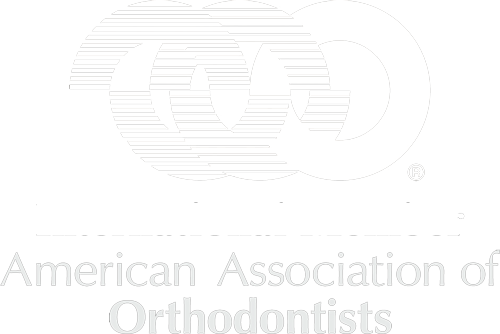 They are also members of the Orthodontic Society of Ireland and the American Association of Orthodontists. Between them they have successfully treated over 15,000 patients. 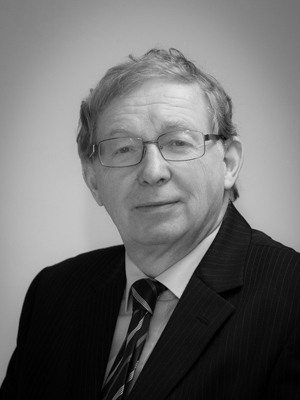 Dr Anthony Coughlan is the founder and clinical director of Dublin Orthodontics. 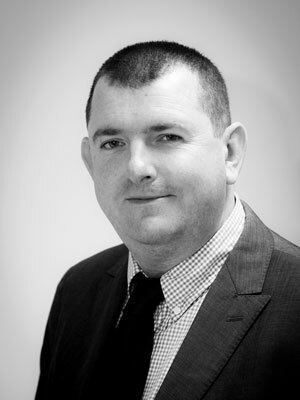 He is also the founder and clinical director of Ratoath Orthodontics - www.ratoathorthodontics.ie. 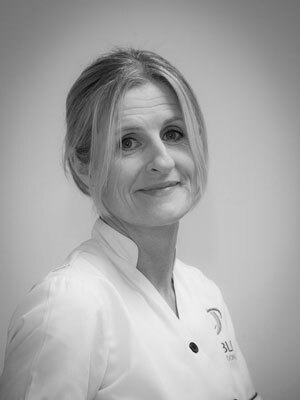 Dr Coughlan has been in practice as a private specialist orthodontist since 1995. Prior to that he was a general dentist for 10 years. He received his dental degree from Trinity College, Dublin and carried out his orthodontic postgraduate training at Tufts University, Boston where he qualified in 1995. 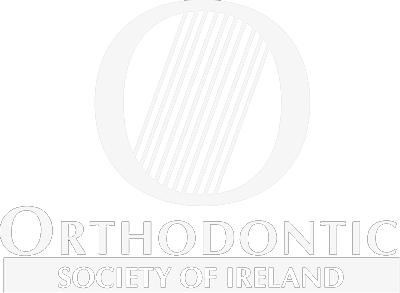 Dr Coughlan was president of the Orthodontic Society of Ireland in 2007. Dr Brian O'Connor has practiced orthodontics in Ireland and the UK since 1990, and before this he was a general dentist for 15 years. He completed his dental training in Dublin, and his post-graduate orthodontic training in St Louis, USA. 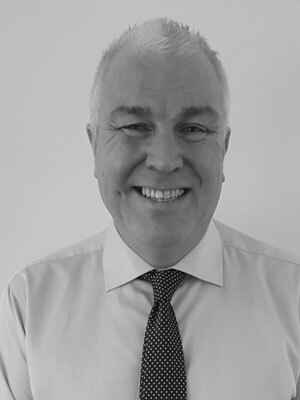 Dr Jonathan Butler completed his dental training in Dublin and worked as a general dentist for 9 years before undertaking his orthodontic training at Guy’s Hospital in London. Dr Butler was awarded the prestigious William Houston Medal from The Royal College of Surgeons of Edinburgh in 2008. He currently teaches orthodontics at the Dublin Dental School and Hospital and also holds a clinical post at St James Hospital, Dublin. Dr Paul Murphy completed his dental degree in Cork and graduated with honours in 2005. He received first place in his class for clinical orthodontics in his final BDS exam. Following graduation, Dr Murphy worked in general practice in the UK followed by an SHO surgical post in Cork. He completed his MFD exam in the Royal College of Surgeons in Dublin. He then embarked on his postgraduate orthodontic training in Cork. He completed his doctorate with honours, and attained the M.Orth from Edinburgh. 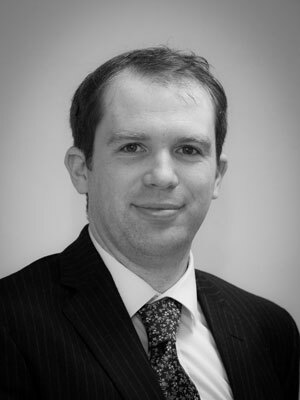 Dr. Christopher Clayton graduated as a Dentist, with honours, from Trinity College Dublin in 2007. He worked for a year in the Dublin Dental Hospital as a House Surgeon before moving to work in private practice in Australia. He gained his Membership in Dental Surgery in 2009 and following this undertook his Specialist Training in Orthodontics at the University of Manchester. 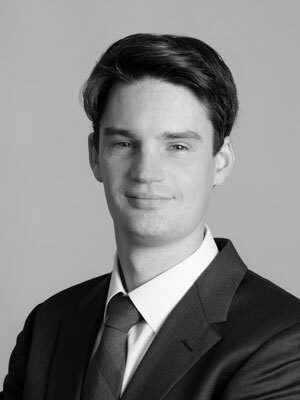 In 2013 Christopher qualified as a Specialist Orthodontist and was awarded the John Kay Williams Gold Medal by the Royal College of Surgeons of England. The excellence of his finished cases was recognised by the British Orthodontic Society with a Case Prize in 2013. He then embarked upon his Consultant training at the Eastman Dental Hospital, London and Kingston Hospital specialising in the management of complex orthodontic cases. 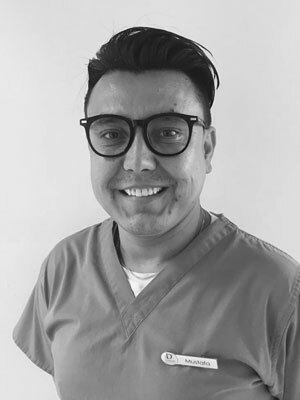 He gained his Fellowship in Dental Surgery in Orthodontics in 2015 and was appointed Consultant Orthodontics at FairField General Hospital, Manchester in 2016. Dr Erfan Salloum completed his dental degree in 2008. Following graduation, he completed a one-year hospital-based residency in general dentistry and attained his membership diploma (MFD) from the Royal College of Surgeons (RCS) in Ireland. 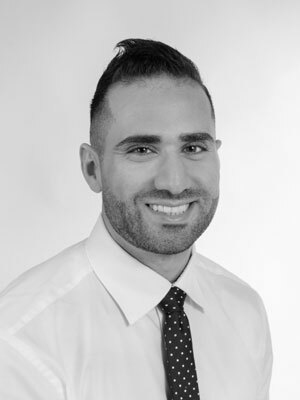 Dr Salloum continued practicing general dentistry for 3 years and in 2012 he embarked on 3-year post-graduate orthodontic training program in University College Cork Dental School and Hospital, where he obtained his doctorate degree in orthodontics (DClinDent). Dr Salloum successfully completed the Irish dental council registration exams and attained another membership diploma (MFDS) from the Royal College of Physicians and Surgeons (RCPS) in Glasgow. He also attained the membership in orthodontics (MOrth) diploma from RCS Edinburgh and Fellowship in orthodontics diploma (FFD) from RCS Ireland in addition to the intercollegiate membership in orthodontics diploma from RCS England/RCPS Glasgow. In 2018 he became the first orthodontist in Ireland to hold specialist diploma qualifications from all the Royal College of Surgeons (Edinburgh, Glasgow, Dublin, London). 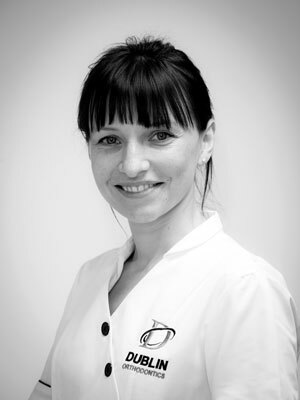 Kasia has been part of the Dublin Orthodontics team since 2009, and has also worked alongside Dr. Coughlan at Ratoath Orthodontics since the practice opened. 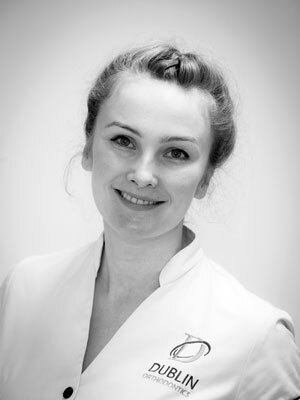 Kasia is a qualified Orthodontic Therapist. She was awarded her Diploma with Distinction by the Dublin Dental University Hospital and Trinity College in 2016. 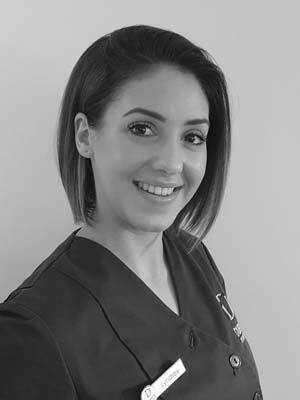 Kasia had previously worked as a Senior Dental Nurse and Practice Dental Technician for 7 years before qualifying as an Orthodontic Therapist. In June 2015 she obtained a Certificate in Dental Radiology at Dublin Dental Hospital. 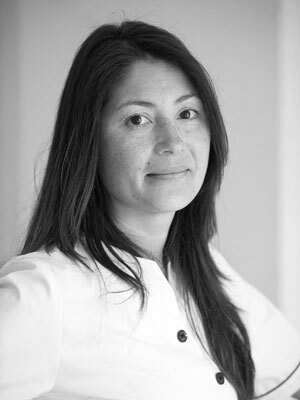 Kasia plays an active role in all areas of the practice. She is exceptionally good at explaining things to patients and putting new patients at ease when they are unfamiliar with orthodontic treatment. Kasia oversees high standards of hygiene and infection control at the practice. Kasia is continuously looking to improve her skills and is an invaluable member of our team. In her spare time Kasia loves spending time with her family- husband Paolo and little daughter Mia - and friends. 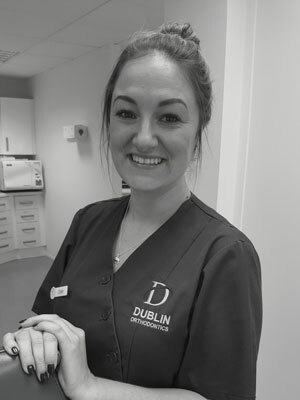 My name is Chelsea, I joined Dublin Orthodontics in May 2015. I have worked in dentistry since 2012 and qualified as a Dental Nurse from Marino College in 2014. I have worked in all aspects of dentistry including oral surgery, prosthodontics, paediatrics, endodontics and dental implantology. My name is Elaine. I am a qualified Dental Surgery Assistant. I have been working with Dr. Anthony Coughlan since August 1999. That means next year I'm with him 20 years - wow! I’m married with 2 great boys so most of my free time is spent at GAA matches but as a family we also love going to the movies to see the latest blockbusters or take our dog Teddy for long walks. 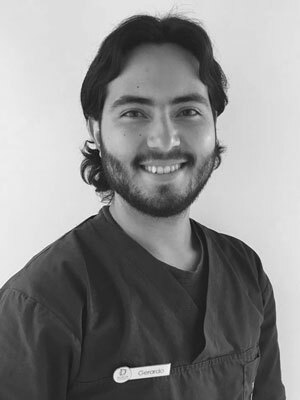 My Name is Gerardo I'm a Dentist from Venezuela working as a Dental Nurse here at Dublin Orthodontics while I wait to sit my Dental Council Exams, I've been part of this awesome team since November 2017. It’s a great place to work and I’m making lots of good friendships with my co-workers. My Name is Mustafa. I joined Dublin orthodontics in March 2018 as a Dental Assistant. The team is so friendly and helpful. I have been working as a part of a dental team for over 6 years in dental implants, prosthodontics and periodontics. 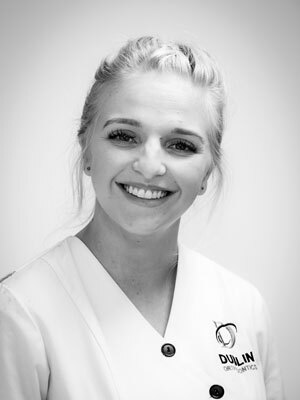 My name is Claire and I am a Dental Nurse here at Dublin Orthodontics. I joined this wonderful team in January 2018. I have been working in dentistry since 2010 having gained experience in Periodontics, Dental Implants, Prosthodontics, Oral Surgery and Paediatrics. I love travelling. I try to visit somewhere new as often as I can. I have a passion for music and my favourite band is the Beatles. Hi! 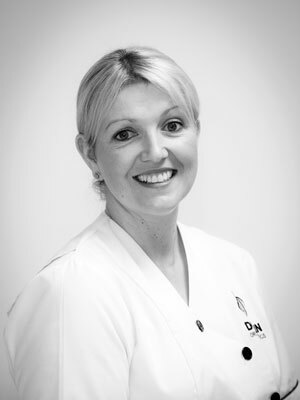 I’m Patti and I’m a qualified dental technician who joined the Dublin Orthodontics team in September 2015. Working here has given me the opportunity to specialise in making orthodontic appliances which I find the most interesting field of dental technology. While not spending time in the lab making retainers and other removable appliances, I enjoy working as a dental nurse which allows me to interact with patients and helps me to understand their needs better. I love to travel and experience different cultures and I always manage to find some free time for watching a good movie or reading a book. I also consider myself as a foodie and love eating out just as much as cooking - if time allows! My name is Dearbhla and I work on reception here at Dublin Orthodontics. I am also a qualified Dental Nurse. I have been working here since 2012 and have been working with Orthodontists since 2007. 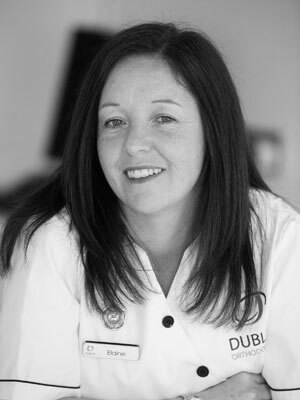 My name is Petrina and I am a receptionist here at Dublin Orthodontics since 1997. 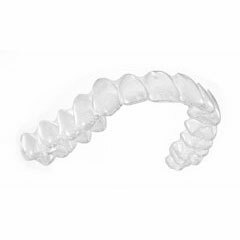 Over the years, the practice has grown and I have experienced many wonderful changes, there is a variety of orthodontic appliances to choose from which caters for all ages, I recently opted for upper fixed appliances. I enjoy walking, cooking and catching up with old friends and new. My name is Elaine, I have been a part of this amazing team since 2015. I am the practise administrator and a receptionist here at Dublin Orthodontics. I have an extensive background in customer service so I quickly fitted in to my role within the team. The best part of my job is seeing the transformation of our patients from start to finish and the confidence there new smile gives them – sounds clichéd but its true! Hi, my name is Lyndsey. 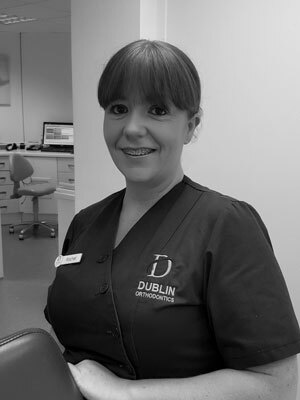 I joined the Dublin Orthodontics team in March 2016 after working for the past seven years in the beauty industry. While very different, both areas bring the same rewards allowing me to meet new patients and build relationships with them. I love watching everybody, children, teens and adults start their journey and go through their treatment with them. If a patient is happy I am happy! My name is Rachel. I’m a receptionist here at Dublin Orthodontics since January 2018. It’s a great team to be part of. In my spare time I like to socialise with my friends, roller skating with my daughter and watching GAA.